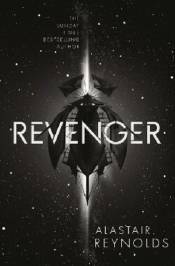 Revenger is a science fiction adventure story set in the rubble of our solar system in the dark, distant future - a tale of space pirates, buried treasure and phantom weapons, of unspeakable hazards and single-minded heroism . . . and of vengeance.